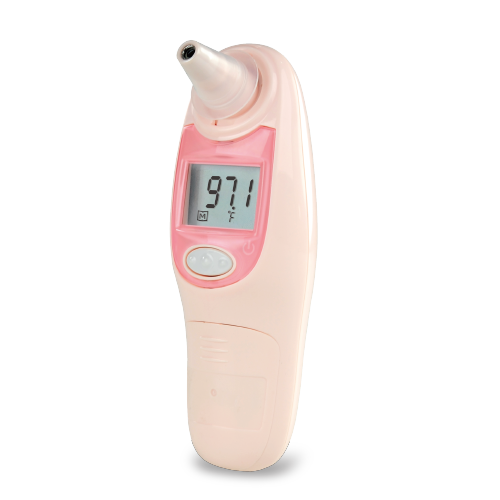 Our infra-red digital thermometers include medical grade reliability, and are a comfortable, easy-to-use tool for any member of the family. 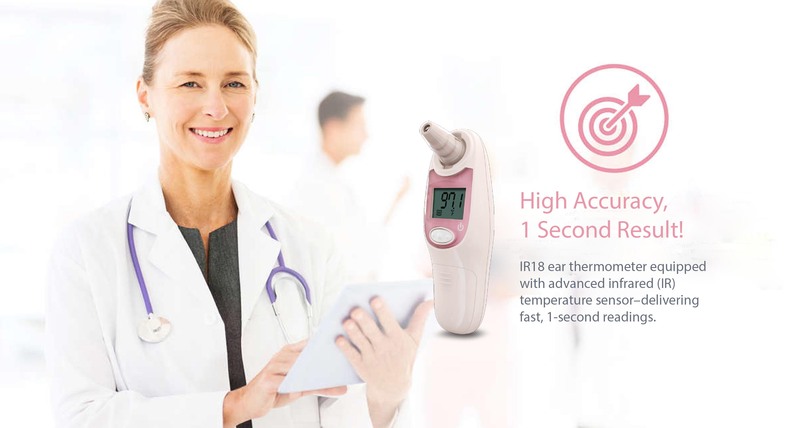 All meters are ear and come with soft probe covers for a more hygienic process. 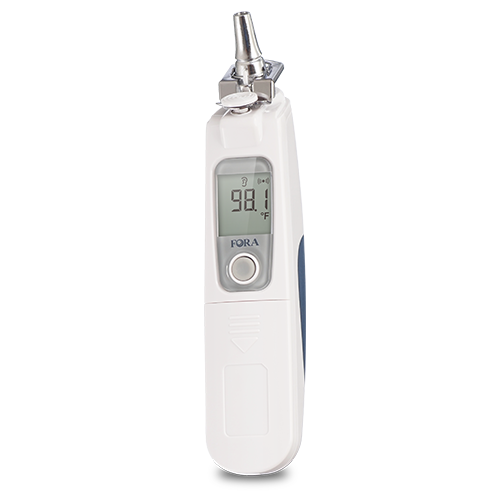 With technologically advanced features like Bluetooth connectivity, LCD backlight, and quick 1 second results, the FORA ear thermometers are the best option for any medical or home setting.